What Are Your Rights When Your Flight To Hawaii is Cancelled? Being from the South, just the THOUGHT of snow is enough to throw people into a tizzy. And, that was no different last week, when a rare, Southern snowstorm delayed or cancelled hundreds of flights across the South (including flights with connections to Hawaii). The scene got me wondering — if my flight to Hawaii is cancelled, what are my rights? I thought I would research the subject and report back to you. Here’s what I found, courtesy of USA Today. You might be surprised to find that, in the U.S., no federal law or regulation specifies what, if any, rights you have when an airline cancels your flight. With cancellations, your rights derive solely from the airlines’ contracts of carriage, plus relevant principles of general contract law. And because no federal regulations apply, those rights are not uniform but instead vary from airline to airline. Airlines are never responsible for consequential damages — losses you might suffer because you don’t arrive at your destination on time or at all. 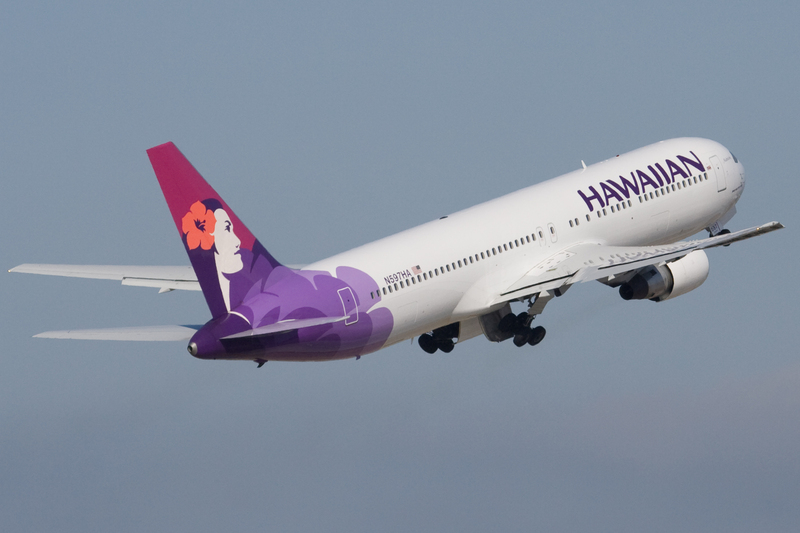 Hawaiian Airlines is the oldest US carrier and often leads the industry with the fewest cancellations. Weather conditions or acts of God; riots, civil unrest, embargoes, war, hostilities, or unsettled international conditions; strikes, work stoppages, slowdowns, lockout, or any other labor-related dispute; government regulation, demand, directive or requirement; shortages of labor, fuel, or facilities. • Meal vouchers for delays of four hours or more. • Hotel accommodation for extended delays in finding an alternative seat. Some lines specify delay times of eight hours or more or for delays of four hours or more within the period of 10:00 p.m. to 6:00 a.m.; others just say “significant” time. Some lines exclude hotel accommodations for delays at your home airport; others do not address this specifically but apply the principle in practice. • Given today’s ubiquitous smartphones, the provision in many contracts that you get a free telephone call is an amusing anachronism. But it’s there in the remote case you don’t carry a mobile phone. If you find yourself with an unexpected extra day in Hawaii, take advantage of your time and book an activity like a circle island tour. 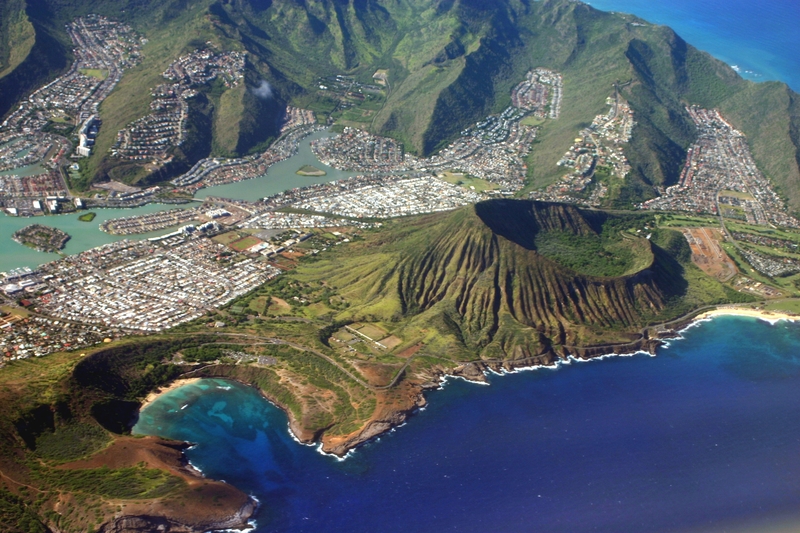 If you’re flight TO Hawaii is cancelled, best to find the quickest route to get here and start your vacation. However, if your flight FROM Hawaii is cancelled, take advantage of the extra time in paradise! If you have a “bonus” day in Hawaii, book a Circle Island Tour, a trip to the Chief’s Luau, or grab a surf and stand-up paddle boarding lesson to pass the time. After all, maybe that airline cancellation is telling you your time in Hawaii isn’t done!